Outside of Mickey Mouse, there’s arguably no fictional character as famous as Hello Kitty. Over the last four decades, the character, created by Japanese company Sanrio, has become a global phenomenon for adults and children alike. Like many popular characters, Hello Kitty is an elusive figure of sorts to those not closely familiar with her and understanding her vast reach of the globe is difficult to comprehend. In 2014, Hello Kitty found herself in the middle of a dispute in which anthropologist Christine R. Yano presented evidence to support the theory that Hello Kitty is not a cat. Sanrio disputed the claim, saying, “Hello Kitty was done in the motif of a cat. It’s going too far to say that Hello Kitty is not a cat. Hello Kitty is a personification of a cat.” However, since the initial debate was sparked, fans have taken sides over whether or not Hello Kitty is actually a cat. The dispute proved that while Hello Kitty has been around for over 40 years, we’re still learning about our favorite Kitty. Now, here are 10 more facts you may or may not have known about Hello Kitty. 1Her full name is Kitty White and she was born in London, England. 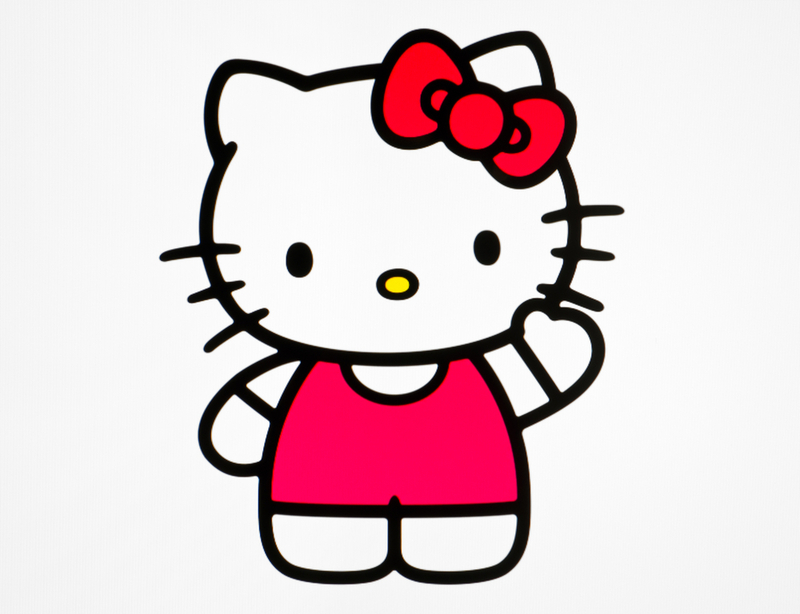 Hello Kitty initially wasn’t given a name. She was initially known as the white cat with no name, but her first product showed her saying “Hello” and thus the nickname Hello Kitty was born. 2Hello Kitty is a Scorpio. Kitty and her sister Mimmy were born on November 1st, making them Scorpios. 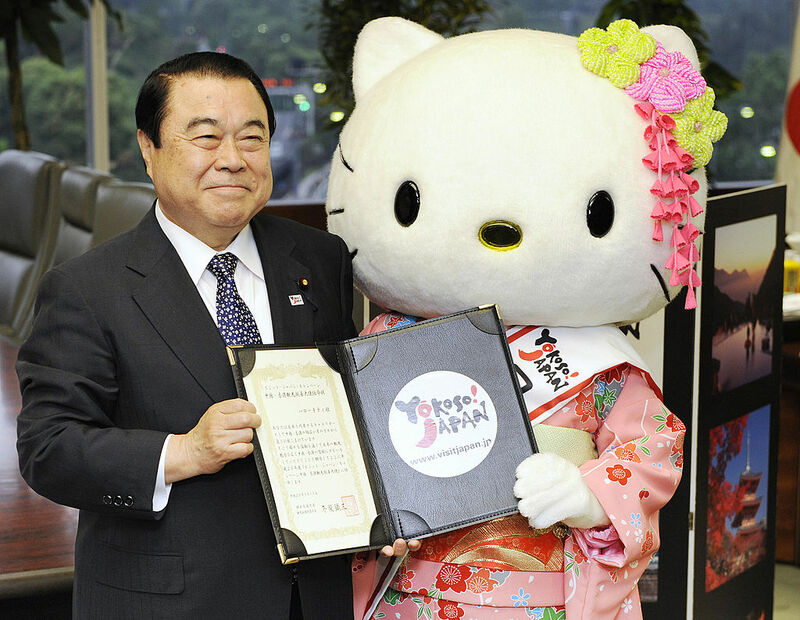 3Hello Kitty was named the Japanese Ambassador for Tourism in Hong Kong and China in 2008. It was the first for a fictional character and came about because she’s especially popular in those countries. 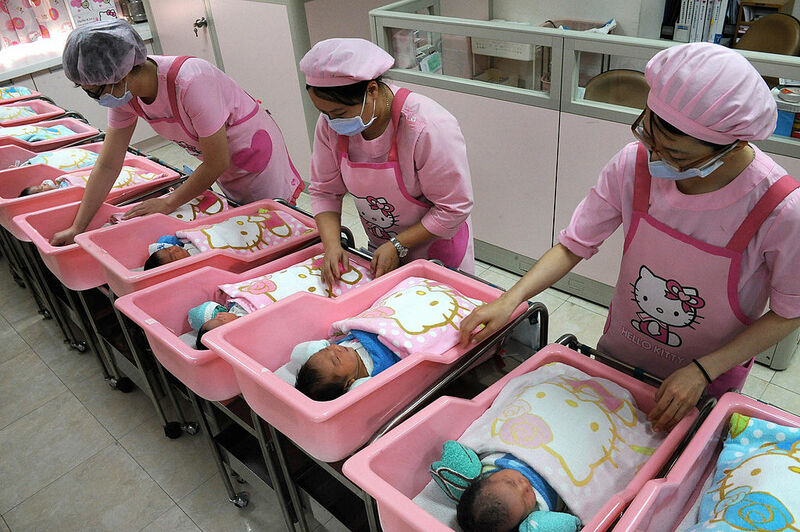 4Taiwan and Shanghai have Hello Kitty Hospitals. Yes, these maternity hospitals are real and they seem so adorable. 5Hello Kitty didn’t appear on TV until the late ‘80s. Unlike Mickey Mouse, Hello Kitty was solely merchandise until Hello Kitty’s Furry Tale Theater ran in 1987. The show was the first of many for Kitty. 6She’s forty-two and worth $7 billion dollars. Not bad for a forever third grader, right? 7Kitty’s best friend is a named Daniel Starr. The two are reportedly very close and he even gave her a pet hamster, Sugar. 8Hello Kitty has a pet cat, Charmmy Kitty. While Hello Kitty is just an anthropomorphic likeness of a cat, Charmmy Kitty is an actual cat. Hello Kitty’s measurements are in apples. According to official Hello Kitty sources, Kitty’s height is five apples and she weighs three apples. 10Briefly in 2007, police officers in Bangkok committing infractions had to wear Hello Kitty armbands. The police in Bangkok established a rule forcing officers committing minor infractions to wear the pink armband. The policy didn’t last long as the police were outraged and Hello Kitty fans did not see the punishment in rocking a cute armband.